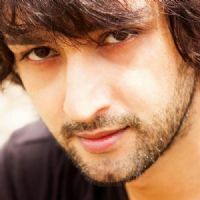 Sourabh Raaj Jain plays the role of Anand Chopra in tv show Parichay aired in Colors Viacom18. Check out the most updated and latest information about Sourabh Raaj Jain's on the Internet.We have 9 videos of Sourabh Raaj Jain including interviews, events, or public appearances.Sourabh Raaj Jain has over 564 Fans registered on India-Forums.com. 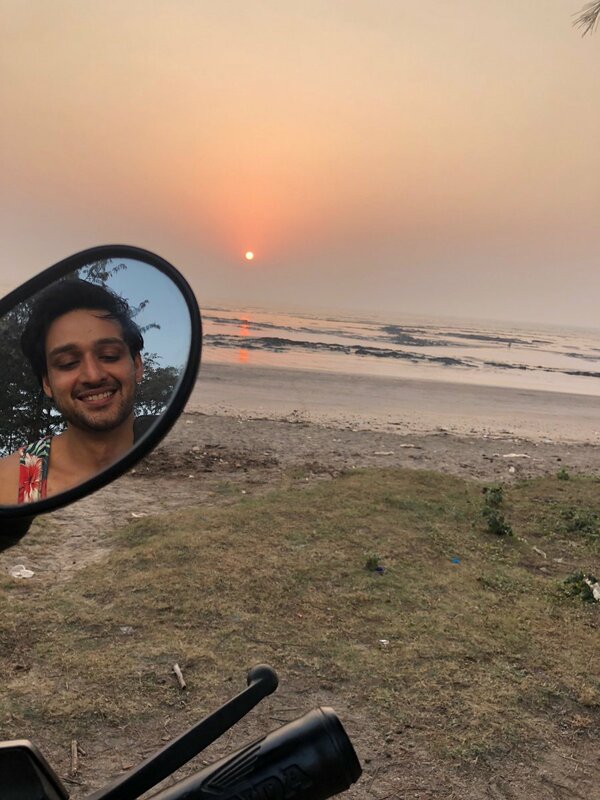 We have 102 Television News articles related to Sourabh Raaj Jain.Do share your criticism, comments and feedback for the Actor on Sourabh Raaj Jain's comments page. We have over 85 Photos of Sourabh Raaj Jain to view and download including Sourabh Raaj Jain's Wallpapers. A very happy birthday Sourabh raaj jain. Tremendous happiness and success your way! Lots of LOVE! Wishing a very happy birthday Sourabh raaj jain!! Wishing you love and happieeeness forever! I hope to see SRJ in a contemporary show after Chandragupta Maurya, prefarbly in a thriller series. good night chocopie. sleep tight! Waiting for your comeback asap! You are loved.